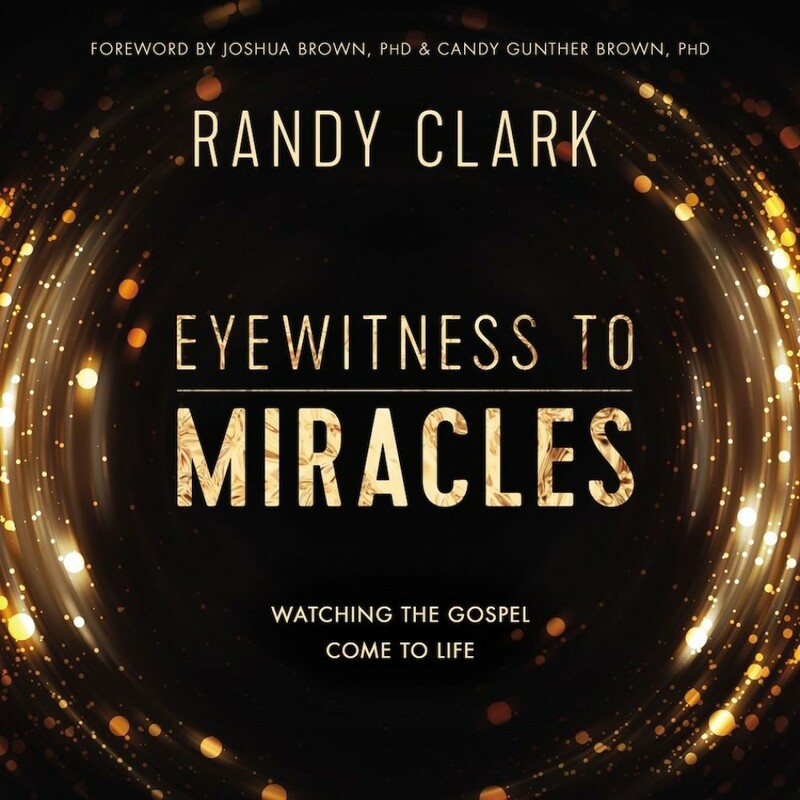 Eyewitness to Miracles | Randy Clark | Audiobook Download - Christian audiobooks. Try us free. These are Jesus' words when He was asked, "Are you the one who is to come, or should we expect someone else?" (Luke 7:20). He responded with evidence. Those were His credentials back then, and they are still His credentials today. If Jesus healed hurting people in His day, then why shouldn't we expect to see healing today? In his new book Eyewitness to Miracles, author Randy Clark contends it is still God's desire to heal His people. Never before has a minister of the gospel gone to such great lengths to meticulously record so many miraculous events. Your faith will soar as you hear testimony after testimony of astonishing healings all over the world. Eyewitness to Miracles is a compendium for the entire church: Anglicans, Baptists, Catholics, and Methodists have endorsed the book. Randy has also been careful to consult with medical doctors and psychiatrists along the way. The foreword was written by two skeptical university professors, won over by Randy's forthright, open approach to ministry. Eyewitness to Miracles is a remarkable listen that will encourage you to believe once again.